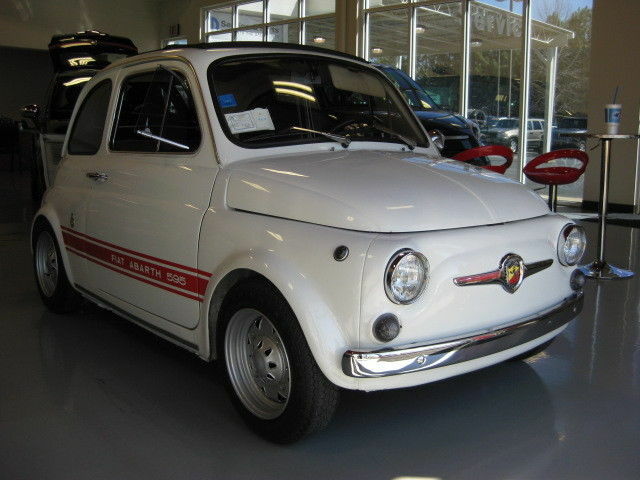 Please Be Real: 1967 Fiat Abarth 595 SS. This entry was posted in Italian by wagonmonster. Bookmark the permalink.